Cliff Lake is an extraordinary place. The hidden jewel, once traversed by Lewis and Clark on their historic journey west, offers pristine habitat just thirty miles from Yellowstone National Park. 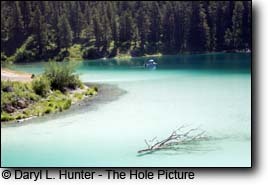 Cliff Lake is located in the Beaverhead National Forest in the Gravely Range and is part of the Hidden Lake Chain of lakes. Getting to Cliff Lake can be very difficult coming from West Yellowstone, not because the roads, but because of the Madison River which runs along the highway on the way to Cliff Lake. Seeing the Madison River can be quite tempting for any fly-fisherman which possibly explains why the Montana State record brown trout at 29 pounds was caught in Wade Lake which is right next to Cliff Lake and Cliff produced the state record rainbow trout weighing 20 pounds, which stood from 1952 until the record was broken in 1988.
serious and casual birder will be astounded by the quantity and quality of birding opportunities. Bald eagles and osprey nest can be seen around the lake. 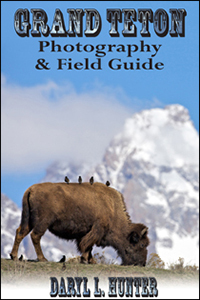 Watch the branches of old growth firs for great gray owls or look to the skies, shorelines, and lakes to see sandhill cranes, hawks, and trumpeter swans. All seasons are good for viewing, but in winter Wade Lake stays partially ice-free, providing excellent habitat for wildlife and waterfowl. 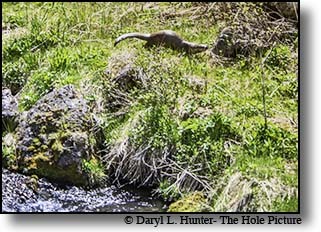 Dropping into the lakes from the Idaho border's Raynolds Pass access I was surprised to find a river otter working the trout spawn of Horn Creek; hmmm, be watchful for bears. Both Wade Lake and Cliff Lake settings are spectacular. Cliff Lake sits to the south of Wade and stretches about 4 miles on a north-south tack. The lakes are a closed system and have no outlet, Cliff is fed by three streams then sinks into an aquifer that re-emerges as Wade Lake's spring, what a spring. 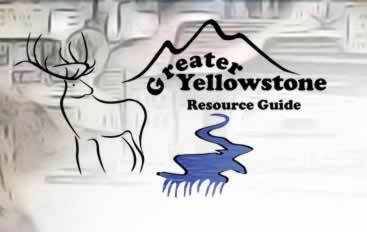 The two sit about three quarters of a mile apart in the Beaverhead National Forest northwest of Yellowstone National Park at about 6,300 feet. There are four forest service campgrounds with aspens, firs and pines trees next to the lakes. In autumn the foliage changes to vivid reds, orange and yellows. Both Wade Lake and Cliff Lake are restricted by "no wake" speed limits. Trout can be seen cruising in the still water, feasting on various insects. Fishing the lakes requires nothing special. 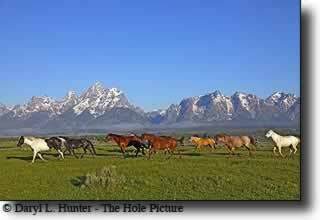 Typically you'll see fly-fishing, spin casting and trolling. 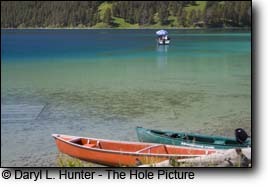 Fishing from boats, canoes and float tubes are the most successful methods on the lakes. 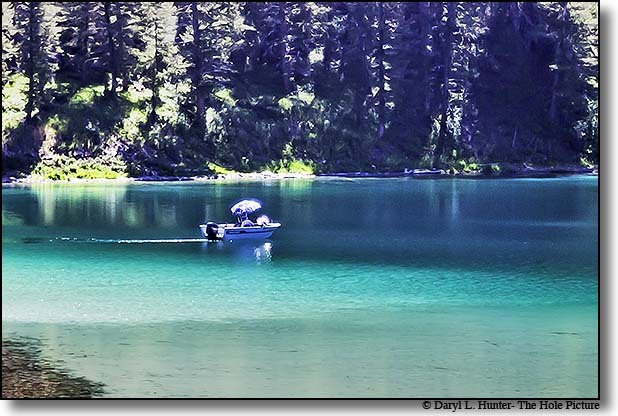 Wade Lake has earned a reputation for large Rainbows and German Brown trout. Opportunities for shoreline fishing are limited, as much of it is bordered by steep hillside or sheer cliff. Trout are particularly abundant in the Antelope and West Arm of Cliff Lake, where the carnivorous fish cruise the low water, feasting voraciously on hovering insects. Average trout size is between 16 and 18-inches. The key is to work the edge of the shorelines and weed banks where the trout are lurking, ready to ambush their prey. To get the full wildlife experience, you’ll need a boat. As you venture further from the boat launch at either lake, animal sightings become more frequent. Cliff and Wade are a flatwater paddler’s dream.